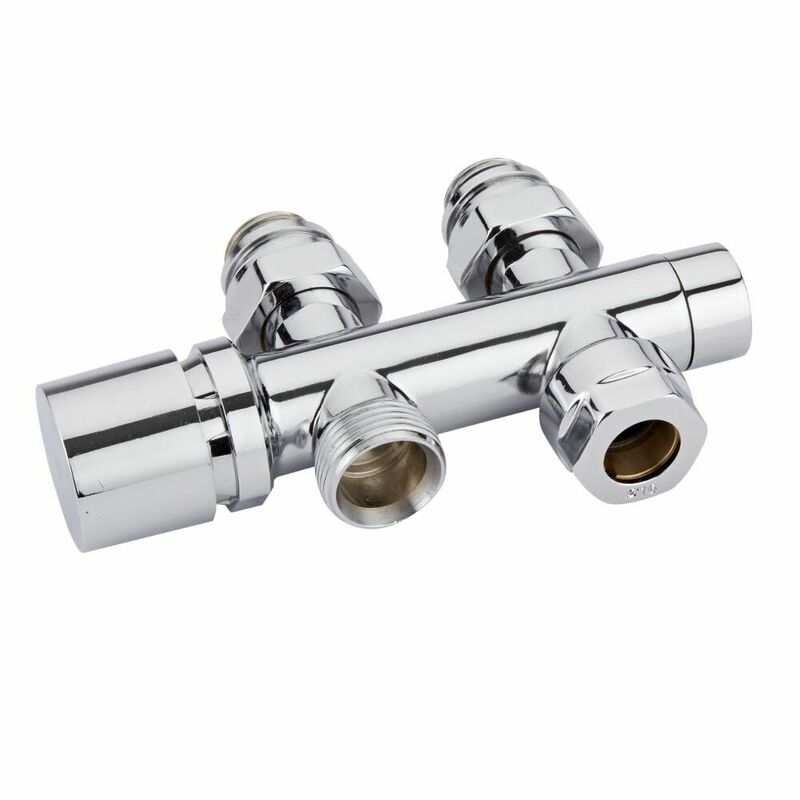 Add the perfect finishing touch to your designer radiator or heated towel rail with the Hudson Reed round chrome manual angled radiator valves. 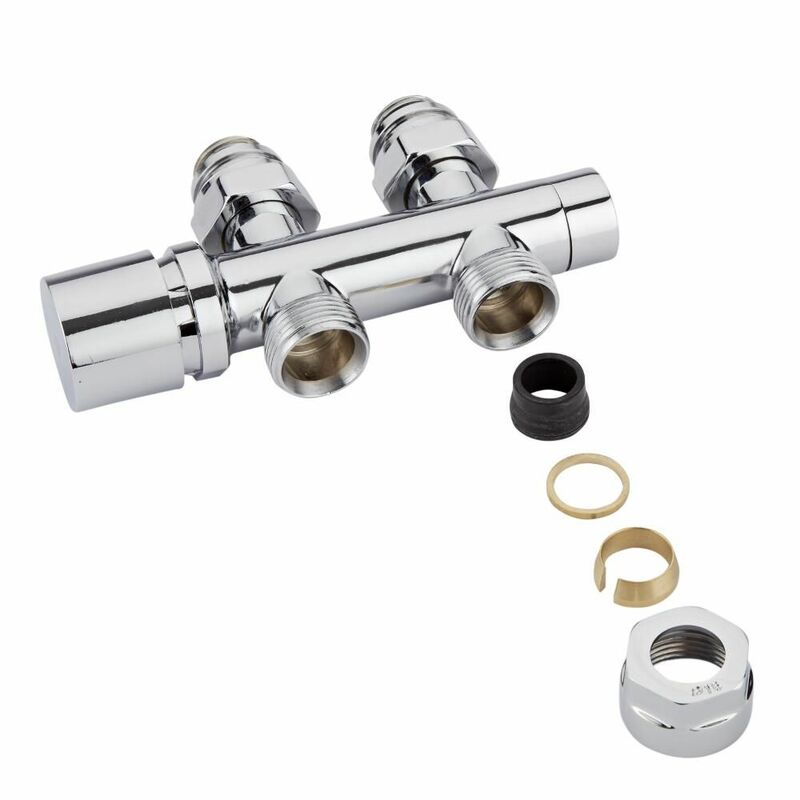 Supplied in a pair, these stylish radiator valves sport a brilliant chrome finish that is sure to enhance any surrounding décor. They feature a solid brass construction to guarantee a quality, durable performance.